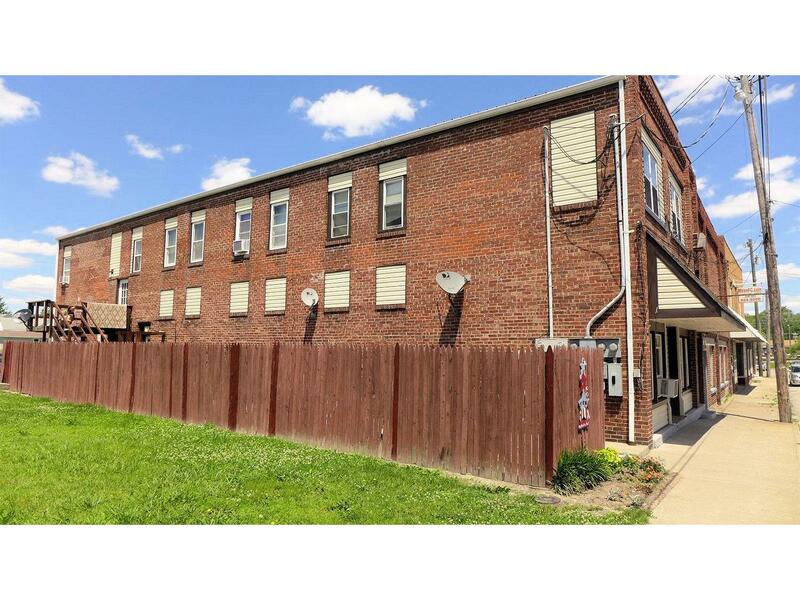 Huge 5 Unit Triple brick wall apartment building. 1000sqft of unfinished 1st floor space. Great potential for 2 more units, office or store front. Newer Anderson windows, main building has metal roof. Low maintenance.